ACROSS the streets of Kowloon City, an old urban district, are hidden gems that once shone. 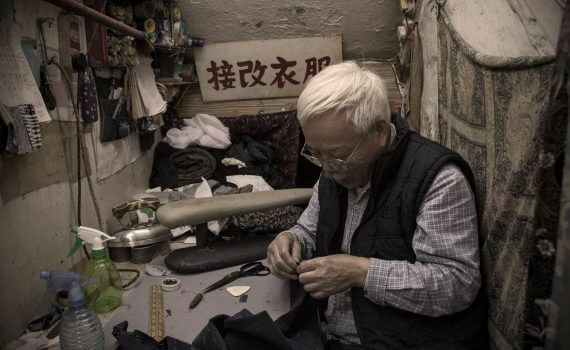 "The whole street was filled with tailors back in the 1990s. Now, there's only me," said a tailor in his eighties who didn't want to be identified.